Refreshes hair between washes. 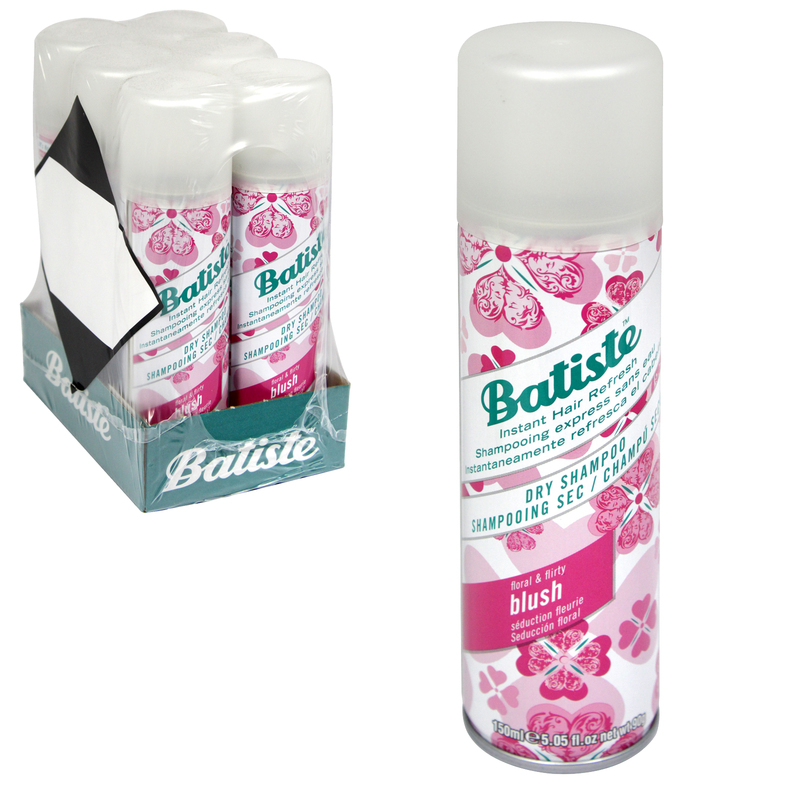 Bastiste Blush Dry Shampoo, with a beautifully delicate fragrance, revitalises greasy, dull and lifeless hair between washes. Instantly leaves your hair feeling clean, full of body and smelling beautiful. Quick and convenient to use wherever you are.